Enjoy the beauty of the landscape! 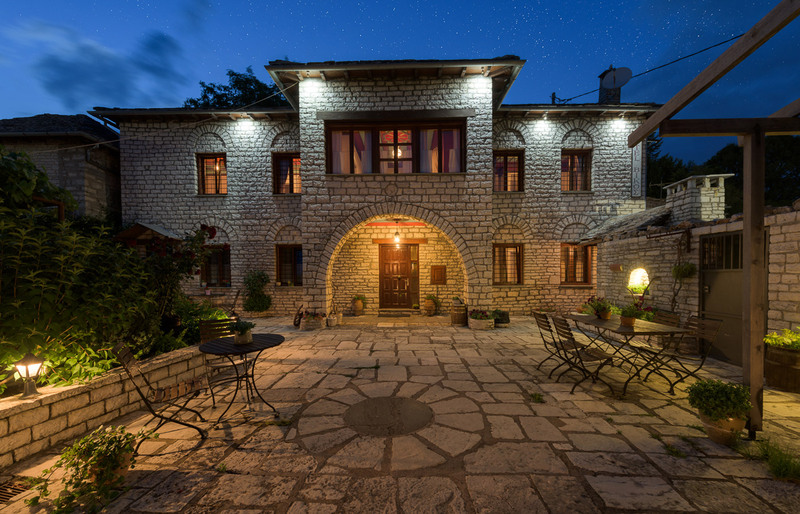 The traditional Vikos hotel is situated in Ioannina at village Monodendri. 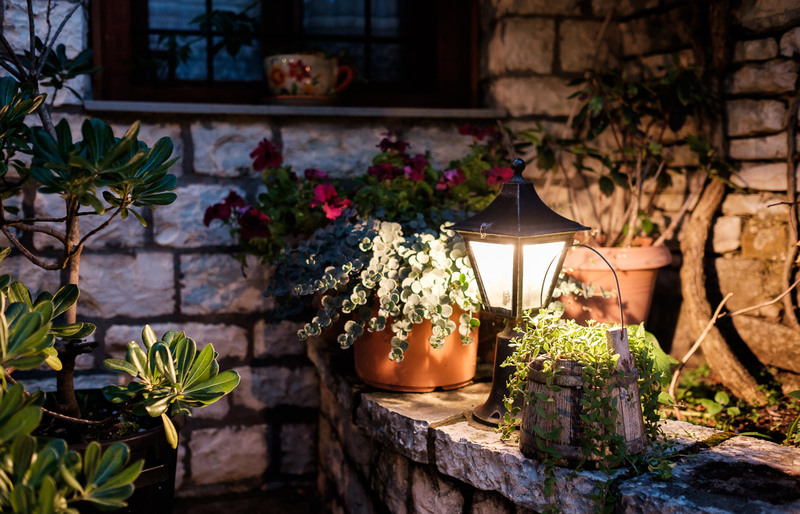 It is just 600 meters from the magnificent Vikos Gorge and you will easily find it at the village's square. This is a masterpiece of stone, ideal for groups and families and is well situated to enjoy the beauty of the landscape and panoramic views of the canyon. 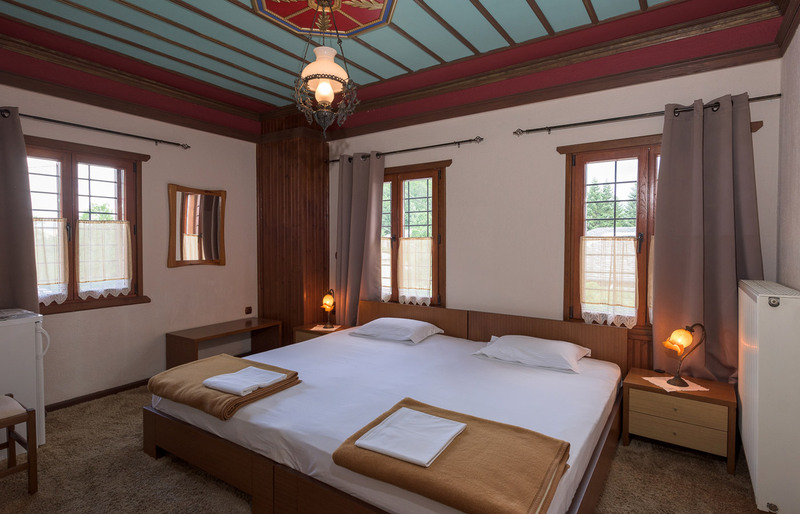 Vikos Hotel has 7 fully equipped rooms, traditional character but with modern touches and amenities. The aesthetics of any room with the comfort and warmth that will provide you with moments of relaxation. The breakfast you will enjoy it in the living room while the rich buffet will provide you with all that you need to start your day. In 'Mystika tis Giagias - Secrets of Grandma' which is located next to the hotel you can taste traditional dishes and homemade desserts. The Archondisa Hotel is an old mansion of 1789 which was completely renovated in 2004 while maintaining its traditional character. It has 4 fully equipped rooms, 3 double and 1 triple. Every room except the cozy atmosphere has a bathroom, hairdryer, TV, heating and free wi-fi internet. The Tripokaridos cocktail bar operates only during the summer season, every day. 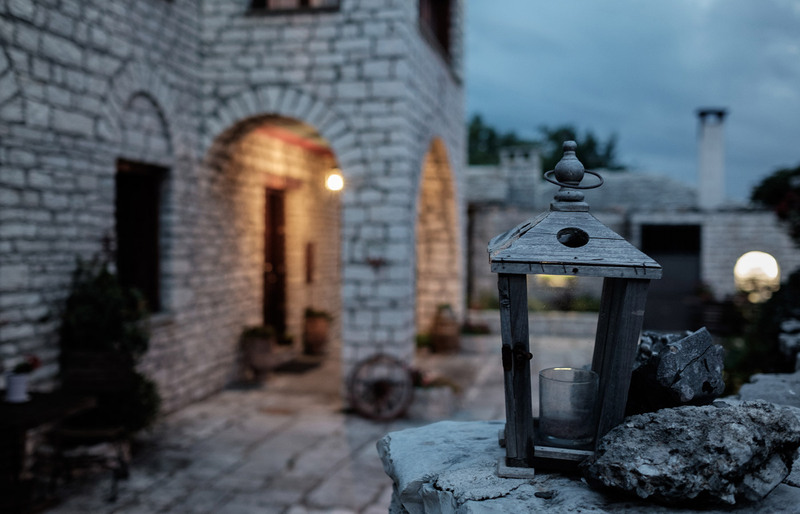 The bar is just few steps away from the Vikos hotel, adjacent to the 'Secrets of Grandma'. Come and enjoy a drink or a cocktail with your friends listening to beautiful music.